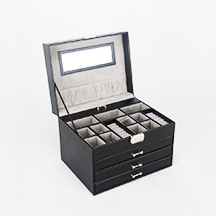 Glary Case is a professional case designing and manufacturing company. Located in the deep sea port Ningbo of Zhejiang Province. 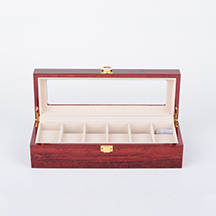 Our main factory products are Huntting cases, Custom cases, Tool cases etc., and we specialize in OEM and ODM for many of our customers. 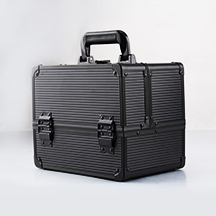 Our cases are designed for both business commercial and domestic consumers. Materials used in production comply with European and American standards as well as environment standards, and as such pass tests such as CA65, EN71 , Rohs, PAHS,REACH, AZO. To be able to give our customers the highest quality products and service possible we are always striving to improve internal management and implementation of the latest production technology. 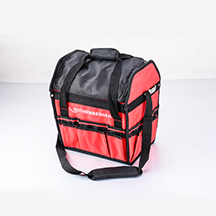 We research the markets and set a high QC control inspection process in production. Many of our clients are from different sales channels which include supermarket, specialty retail outlets, wholesale and internet. We improved our management and sales team with the help of a professional management training from Uk. To allow us to arow and penertrate larger overseas markets. We registered a new company , Ningbo Glary Case Ltd. And got our export licenses. The export department was founded in the same year and we began exporting cases overseas. 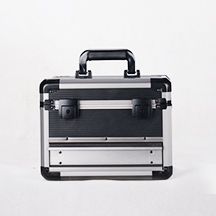 We moved production to our new bigger factory in Yin zhou to expend the business for professional OEM cases, such as make up cases, strong tool cases, gun cases, storage cases , briefcases, and DJ cases. 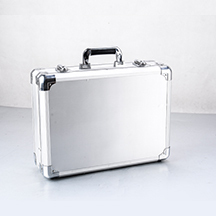 With a new factory for production of simple cases such as chip case, CD cases, tool cases.